Passionate about Indy? Want to chat or get your book signed? Here’s where to find me. 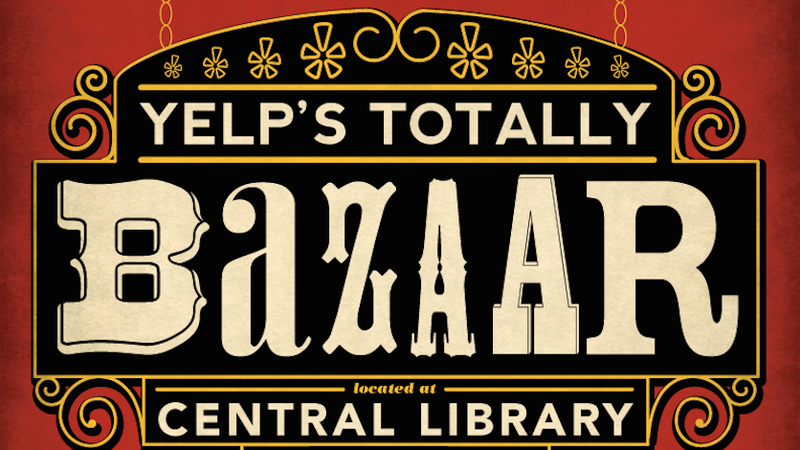 Yelp’s Totally Bazaar features more than 130 local vendors selling artisan foods, jewelry and other awesome holiday gifts. (No judgment if you buy yourself a few things, too.) Stop by my table, and remember that “100 Things Indy” makes a perfect stocking stuffer!